The Cult "DAK OS" BMX Bar - 25.4mm (Bar Clamp) combines the bigger 25.4mm clamping area with a matching 25.4mm griptube that then tapers back to a regular 22.2mm tube further up the bar. By using larger diameter tubing at the contact area you are almost doubling the amount of material touching, resulting in a significantly stronger junction. 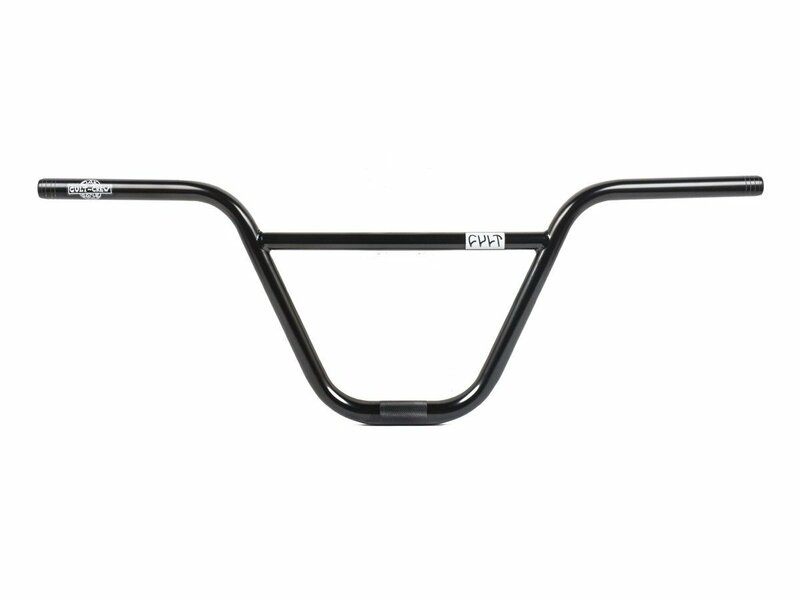 The Cult "DAK OS" BMX Bar - 25.4mm (Bar Clamp) is the signature BMX bar of Dakota Roche and has a width of 28" and comes as classic 2pc design. 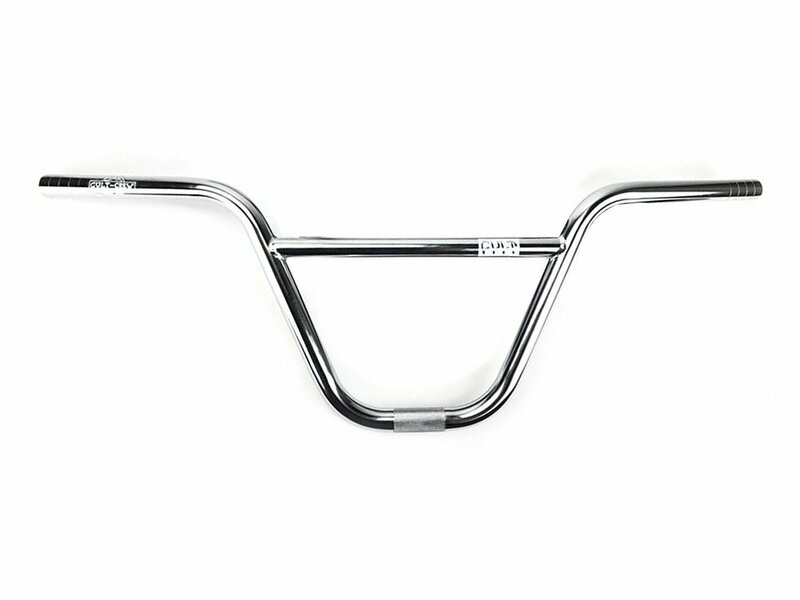 The Cult "DAK OS" BMX Bar - 25.4mm (Bar Clamp) is made by 100% 4130 heat treated CrMo.